Hi- I’m with Breakthru Beverage Delaware. Any chance you could have a Rep demo this product at my distribution center? We run several high velocity special events – would like to get away from buckets of ice, dead lifting kegs and water running all over the floor. Do you have a rep in Canada, specifically BC, that I could buy from or do we buy direct from you? 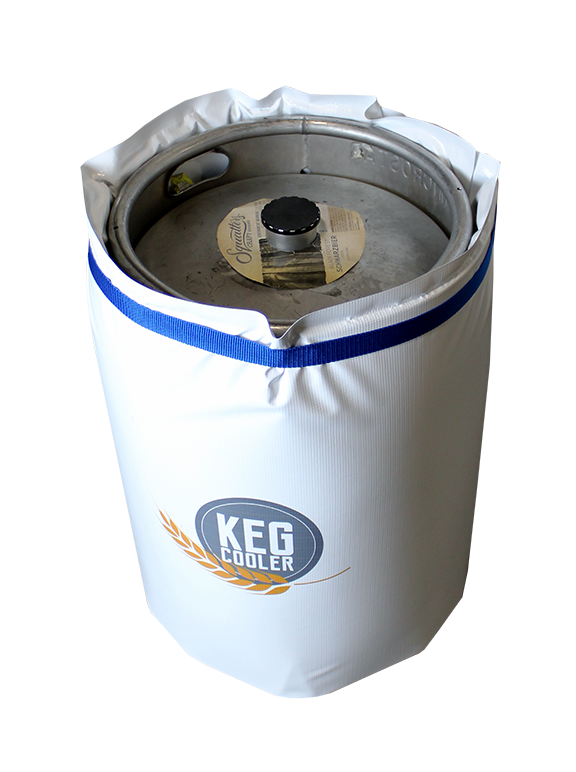 What is the cost for these keg wraps please?